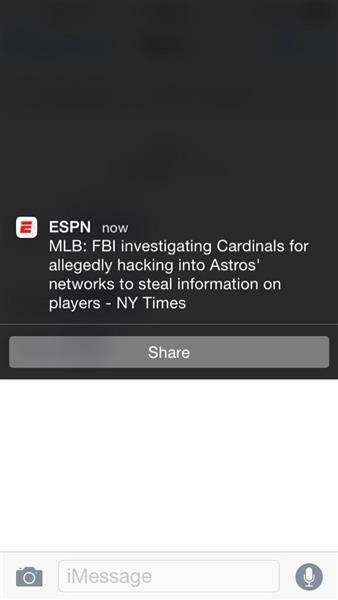 The New York Times is reporting that the FBI is investigating Cardinals front-office employees who allegedly hacked the Houston Astros. As usual when a controversy arises, Twitter is the place to go to quip. 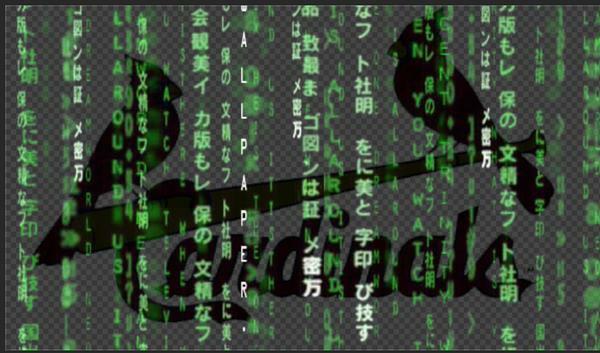 People: they're not the best hackers in baseball. They're being investigated by the FBI. That's not best hacking. The Cardinals wouldn’t have been able to do this without some high-quality internet. Yes, they have the best LANs in baseball. 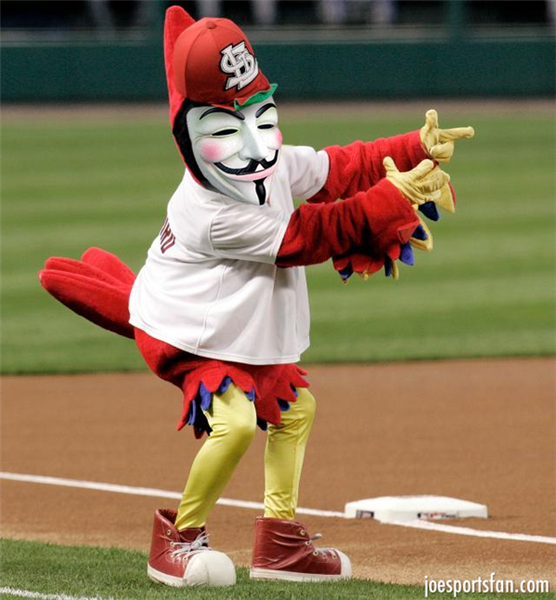 Cardinals hackers politely and respectfully applaud when other hackers hack their system. 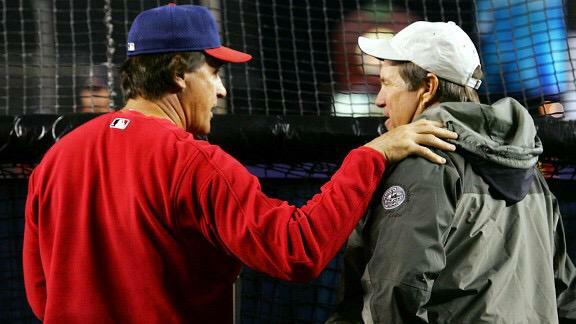 But you know when the Cardinals hack your data, they hack it the right way, with great respect for your secrets. This is still not as grave a crime as the restaurant and bar selection at Ballpark Village. @stltoday Disgraceful. Not the Cardinal Way. The Cardinal Way, in case you're not familiar with it, was explained by Bernie Miklasz, who also wrote about how manager Mike Matheny is tired of the phrase. Will the FBI also be investigating the Royals hacking the All-Star voting process? All right, now that the shock has worn off: May I go on record saying that if this is true, everyone involved should be thrown off the Arch. They can't do Twitter right but they can hack into another Major League team's internal network. That makes a lot of sense to me. Many, easy jokes aside: if this was more than a rogue geek working for the Cards, it could be the biggest baseball scandal in years. 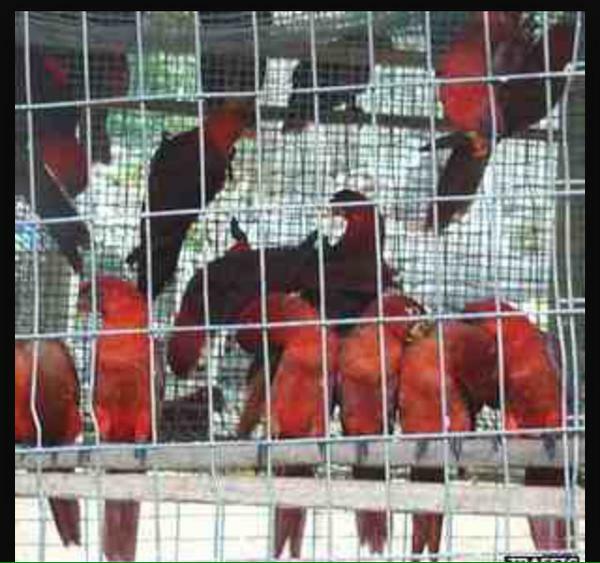 The Cardinals will post all the hacked documents on WachaLeaks. No. Don't bring The Wizard into this. His backflips are sacrosanct. 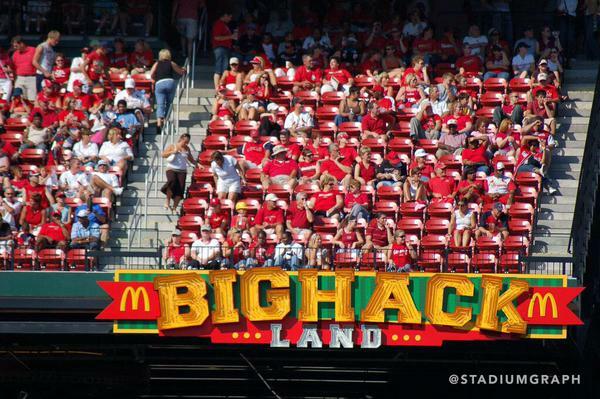 Cards Fans: Whatever happens with #HackerGate take your lumps and be done with it. Don't make the #BFIB stigma any worse than it already is. @NYTSports This story just gives people an excuse to whine and complain about the Cards because their jealous. 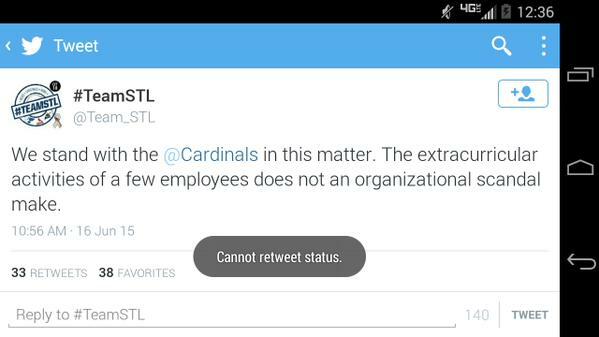 So, teams can't compete with @Cardinals so they send the FBI to investigate them? Classic cowards. 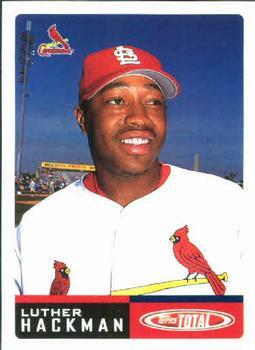 The @Cardinals investigation is being led by the HOUSTON F.BI division. Sounds like a jealous fan to me. 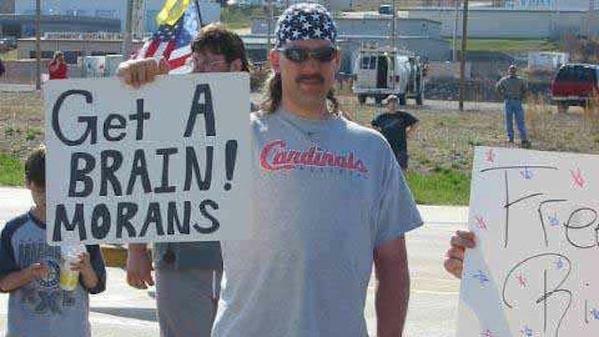 So we could use more resources from the @FBI to stop ISIS, but instead we are gonna hunt down the #cardinals. You know you're good when you get accused of cheating. The St. Louis Cardinals are the Patriots of baseball. Haters gonna hate. Go Cards! @drewmagary @williamfleitch The only downside here is that Goodell doesn't get to hand down the punishment. 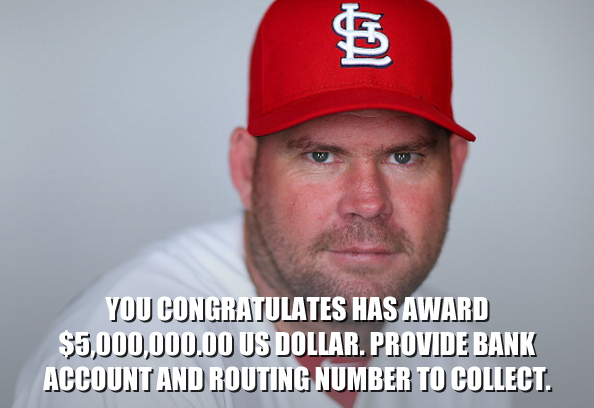 The right reaction GIF for the Cardinals hacking story doesn't exist. I need to Vine myself cracking a bone open and savoring the marrow. Are the Cardinals involved AND is it bad news? You KNOW this guy's gonna make an appearance. At least today's bad news isn't another quad strain!